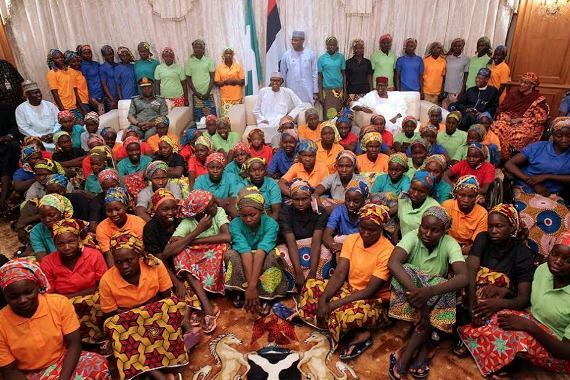 Presidency releases names of the 82 Chibok schoolgirls released by Boko Haram – Royal Times of Nigeria. 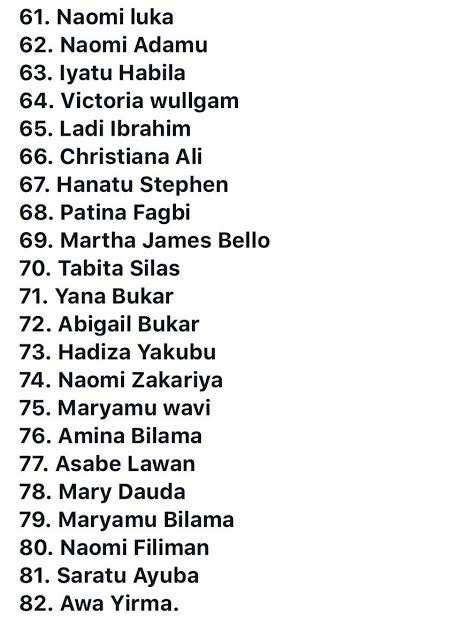 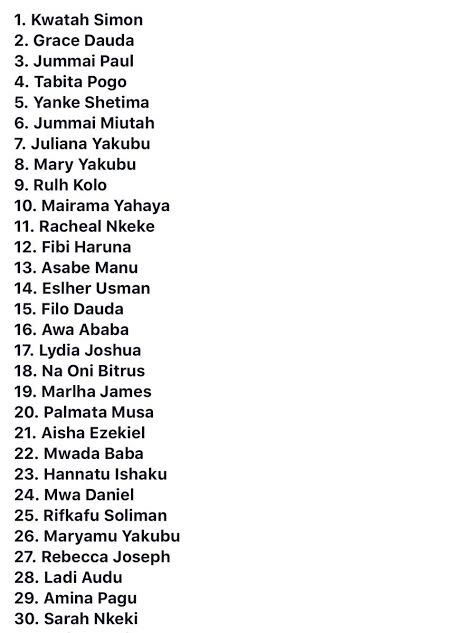 The presidency has released the names of the 82 Chibok school girls released by Boko Haram members last Saturday. 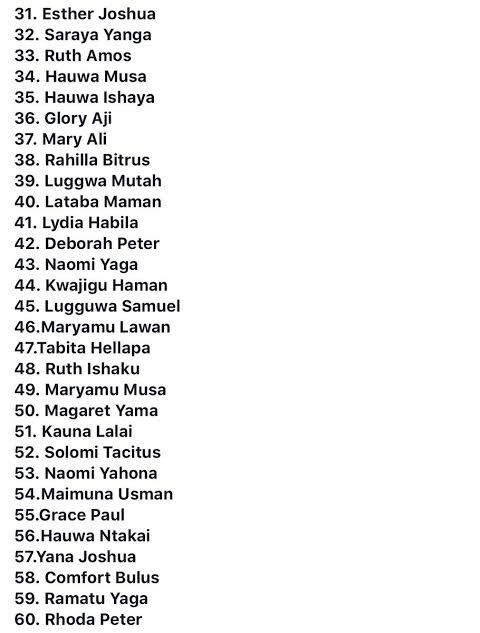 President Buhari’s Personal Assistant on New Media, Bashir Ahmad published the names on twitter.